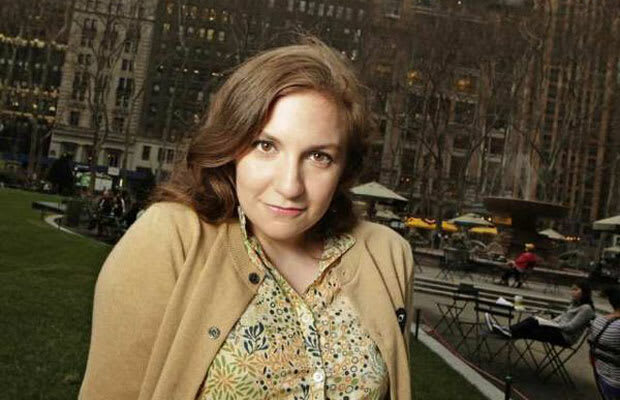 Who she is in real life: Dunham and the characters she’s created for herself in Tiny Furniture and Girls can be mistaken for each other: They’re from wealthy families, they’re liberal arts majors who live in New York and, with the exception of her character in Girls, their parents are prominent NYC-based artists. Dunham’s mother in real life is the renowned artist and photographer Laurie Simmons and her father is the painter Carroll Dunham. Yet Dunham bears one important distinction from her on-screen personas: Her real life ambition has actually manifested itself. Just take a look at the writer-actor-producer-director’s list of accomplishments: She created her own comedic web series, Tight Shots, on Nerve.com, produced Delusional Downtown Divas, a web show poking fun at the NY art world and her first feature Tiny Furniture won “Best First Screenplay” at the 2011 Independent Spirit Awards.